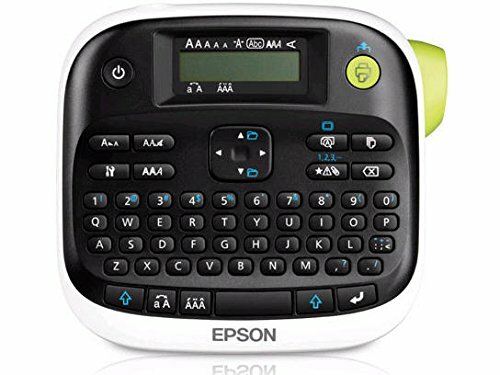 For this post, I have put together a collection of the best label makers currently available. Keep track of anything in your home, office or job site with a one of these easy-to-use, versatile tools. The following label makers use the latest innovative components to meet your needs and help to ensure you do your best work. 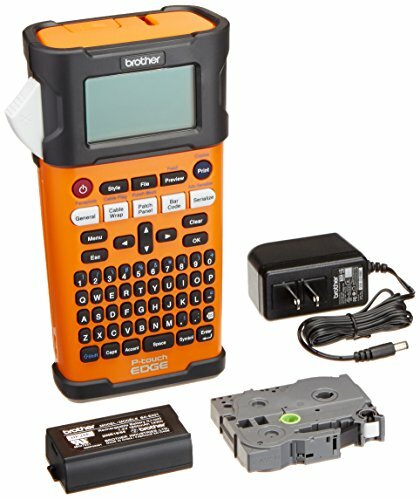 So here is my list of The 10 Best Label Makers. The Brother P-touch PT-D210 allows you to design professional-looking labels for your home and home office. Convenient one-touch keys, you can quickly access fonts, symbols, frames, and templates. Flexibility to preview the text for each label that is highlighted on the display to reduce printing and type errors. Features 14 fonts, 10 unique styles, 97 frames, and more than 600 symbols. One-touch buttons allows access fonts, styles, and frames. 27 templates to choose from. Select a template, type in the content, and print. 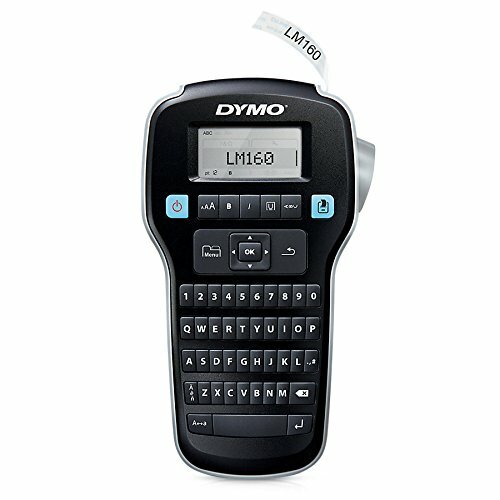 The DYMO 1790415 Label Maker offers a QWERTY keyboard so you can type quickly. Edit with one-touch fast-formatting keys. Compact and lightweight for portability. 8 text styles and 6 font sizes. Over 200 symbols to choose from. Auto power-off function turns the label maker off when not in use to extend the battery life. The PT-H110 features a QWERTY keyboard that makes typing simple and reduces text errors. Review the content of each label before printing on the graphical display. Memory feature that allows you to save up to 15 labels to print again. Users can select from 3 fonts, 14 frames, and more than 250 symbols to create professional-looking labels. Prints one or two lines of text on labels up to 12mm or approximately ½” wide. 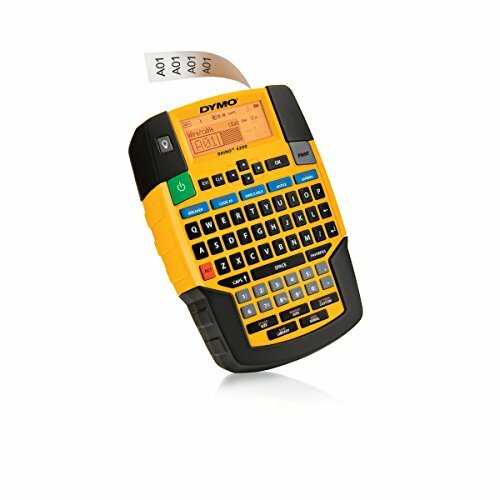 The DYMO LetraTag 100H Plus label maker can print on a variety of colored labels. Offers numerous font and font style options. Features a graphical display that shows what is to be printed. The EPSON LabelWorks LW-300 label maker offers a wide selection of fonts, symbols and frames. Built-in memory allows you to save up to 30 label designs. Allows for small margins which reduces the total label use, requiring less supplies. Tapes are available in a range of of colors and sizes. 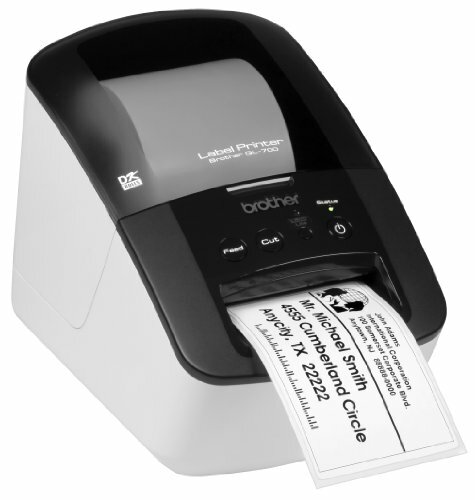 The Brother QL-700 Label Maker allows you to quickly print from your desktop and does not require ink or toner because it uses a thermal roll. Quickly prints up to 93 labels per minute. Features an auto cutter which gives a clean and accurate finished edge. Eliminating wasted label sheets by print one or multiple labels at a time. Print from Microsoft Word / Excel / Outlook. 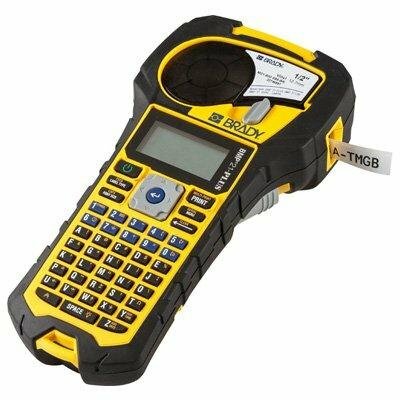 The Brady BMP21-PLUS Label Maker has a rugged construction with a heavy-duty molded-rubber impact bumpers. Features include back-lit display for low-light work areas. Produces continuous-only labels up to 3/4" wide. Features a built-in label grabber to stop your cut label from falling out of the device. 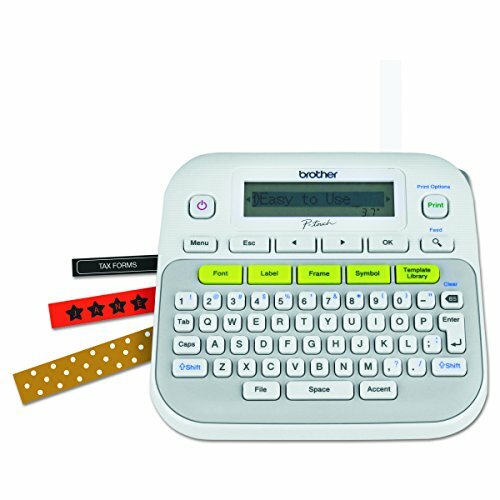 The Brother P-touch PTD600 PC-Connectable Label Maker offers a built-in keyboard and the ability to quick-connect to PCs or Macs to create more personalized labels. Full-color graphical display allows review of the label before printing. Automatic tape cutter for high-volume printing jobs. Includes 14 fonts, 11 styles, 99 frames, and over 600 symbols plus barcodes. Works with 5 different TZe tape widths. Top-loading tape lets you easily swap out tape cassette colors and sizes. 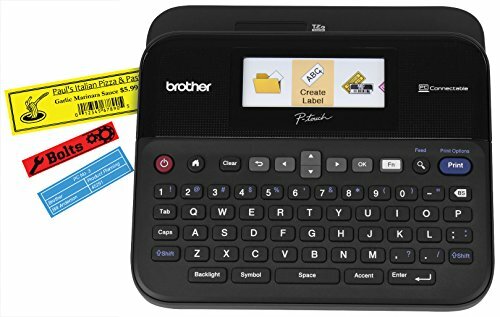 The Brother PT-E300 Label Maker features a QWERTY style keyboard and the secure grip feature for one or two handed operation. 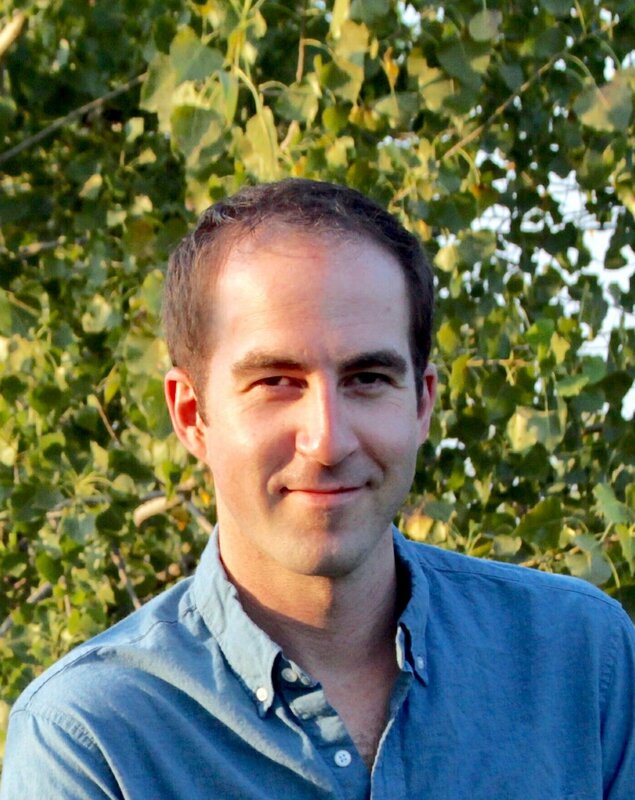 Smart label application keys to help you navigate. Prints high quality text accurately using smart font sizing technology. Can create simple layout parameter to allow for a custom fit. Uses a thermal transfer printing engine with smart sensing technology. Rubber guards offers job-site protection. 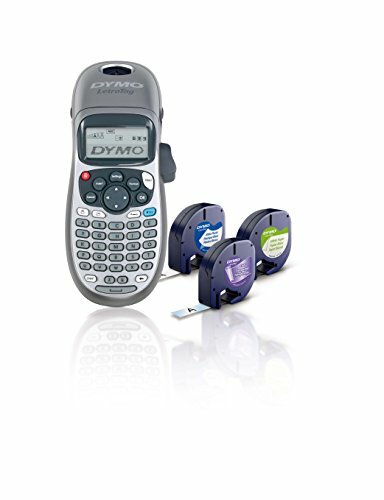 The DYMO RHINO 4200 Label Maker can print labels up to 3/4" wide in vinyl, nylon, and polyester materials. Includes over 150 symbols and terms for electrical, pro AV/security and facilities management. Favorites key provides single-key access to your most commonly used labels, symbols and terms. Hot Key shortcuts enable you to quickly create and format wire/cable wraps, flags, fixed-length labels. Integrated rubber bumpers help to reduce damage. I hope this list of the best label makers was helpful.